As custom millwork craftsmen, we use beautiful, high-quality hardwoods and love helping our design team partners find the best woods for their projects. We can arm you with the knowledge to confidently recommend wood types, styles and finishes to your clients. And, we’re here whenever you need the expertise of a team who knows hardwood inside and out. 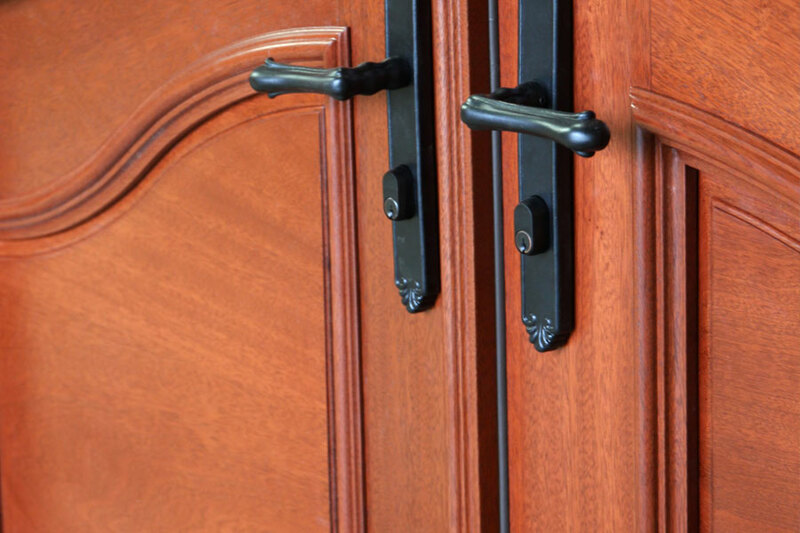 When discussing hardwoods with your client as they select cabinetry, doors and custom millwork, use our Hardwood 101 guide and help them make the best wood choice for their home or business. Cherry. 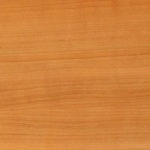 Cherry wood is moderately heavy, hard and strong and machines and sands to a glass-like smoothness. 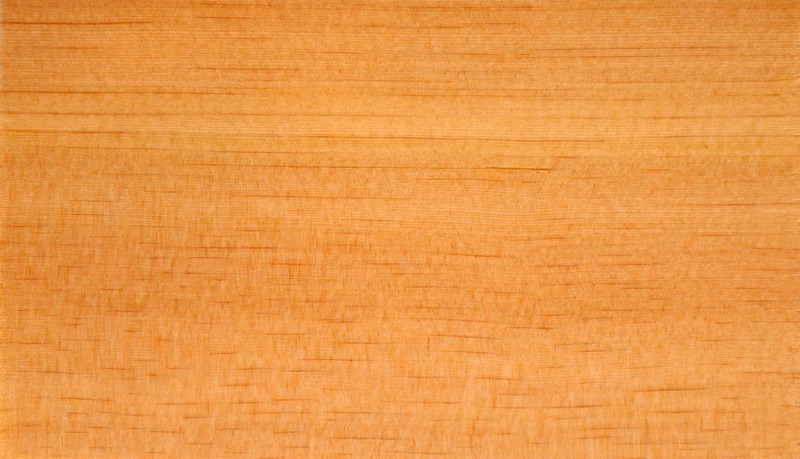 The heartwood of a cherry tree is a rich red color, and the sapwood is a more delicate pink. Cherry is ideal for interior cabinetry and running trim. We love working with cherry for its beautiful finish and timeless appeal. Maple. 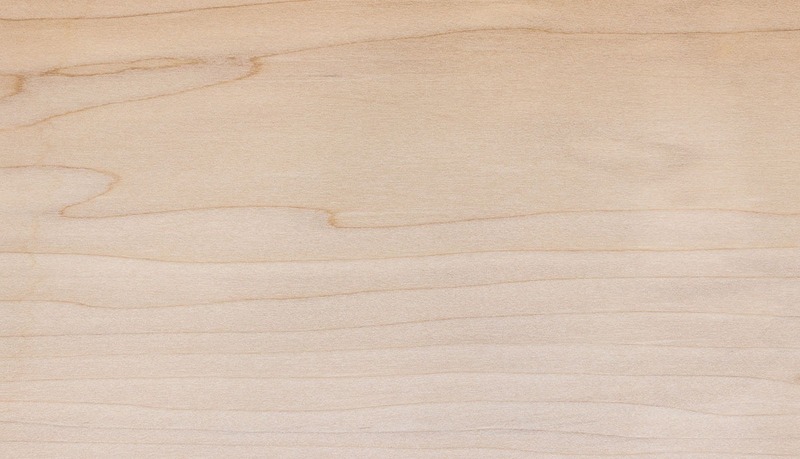 Maple is one of our most requested woods by homeowners for its classic look. It’s our go-to wood for cabinet and drawer interiors and built-ins due to its light color and consistent grain. 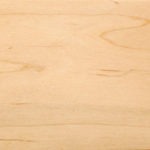 Due to its fine texture and close grains, maple does not require filing and looks beautiful stained or painted. Maple is a versatile wood that can be left natural or stained very dark. Walnut. This wood is very durable in terms of decay and it is appreciated for its fine yet open grain and unique patterns. Its coloration can range from light to bold chocolate brown, and many times contains beautiful imperfections like burls, butts, and curls. 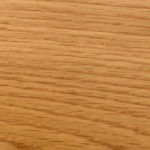 We recommend walnut as an excellent fit for libraries, offices, interior doors, kitchen cabinets and running trim. White Oak. 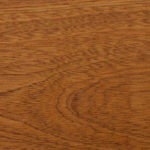 White Oak is best known for its hard, heavy and strong qualities. While it has a coarse texture, it turns, carves and bends well, and sands and finishes beautifully. We love white oak for outdoor pieces, especially doors, due to its density, as well as for kitchen and bath cabinets. 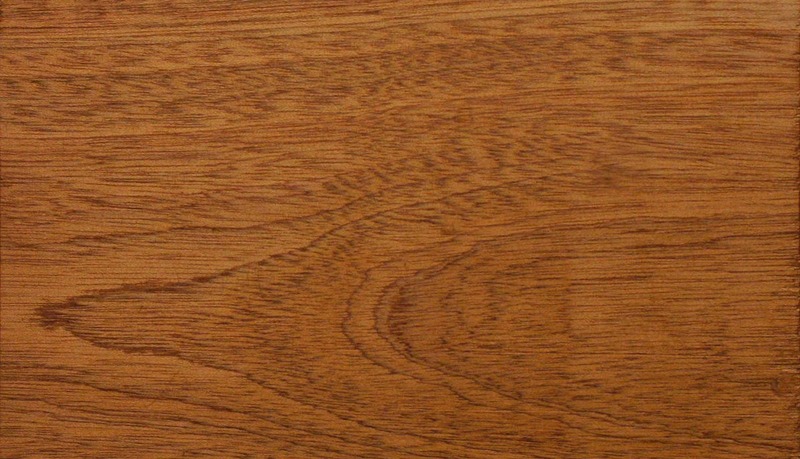 White Oak is great for a wide range of options, from lightly stained to painted. 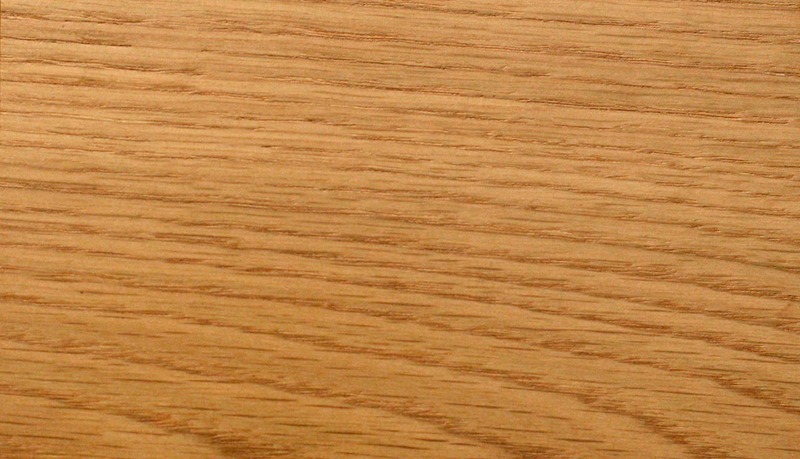 Quarter Sawn Oak. This Oak type gets its name from the processing of the raw wood. Quarter Sawn Oak is first quartered lengthwise. Each quarter is then cut separately by tipping it up on its point and sawing boards successively along the axis. 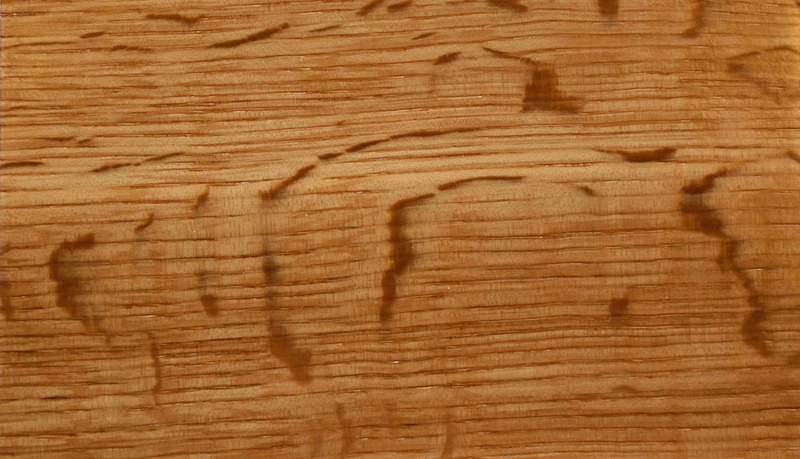 Quarter sawing creates boards with straight striped grain lines, greater stability than flat sawn types, and a distinctive ray and fleck feature. It’s great for cabinetry and flooring and is typically finished with a clear or light stain to show off its beautiful grain. Sapele Mahogany. 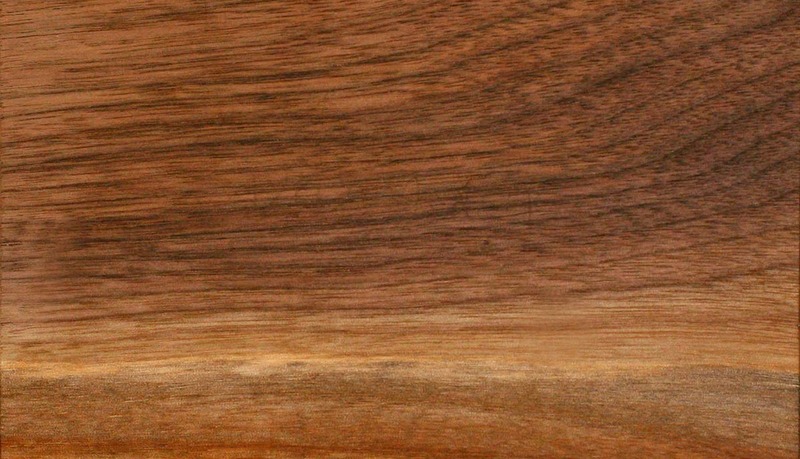 This reddish-brown wood is used as a moderately priced substitute for genuine mahogany. 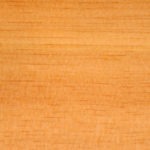 Sapele has an interesting, interlocked grain that changes directions in frequent, irregular intervals. 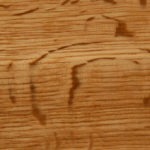 This wood type has a delicate, fine texture and is excellent for cabinets and doors. It’s our preferred wood for exterior doors and shutters due to its high rot resistance and excellent paint adhesion. Douglas Fir. 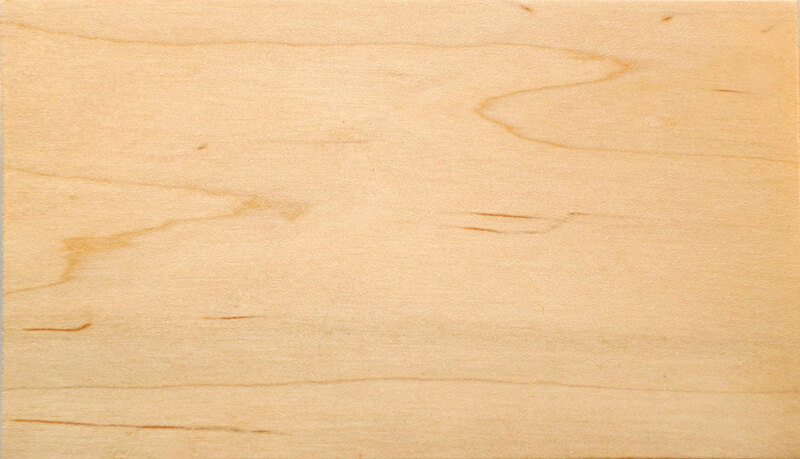 Fir is a light rose colored soft wood that reddens over time. 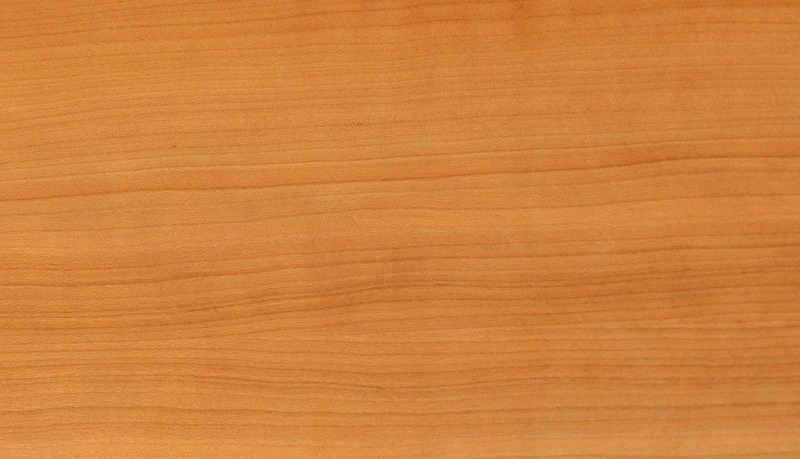 Douglas Fir is tightly knotted and features a close-grain that together provide a high degree of stiffness. 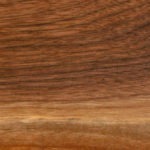 This wood holds all types of stains and finishes and is one of our most often-used choices for exterior doors. Poplar. Poplar is a lightweight and versatile wood that’s easy to machine. Its stability holds paint and enamel exceptionally well, making it our wood of choice for painted interior doors, molding and millwork. 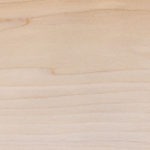 Contact us to learn more about custom hardwoods and how to choose the best wood for your next project.